“The Comeback Kid” isn’t merely a track on Lindi Ortega’s new album, Liberty – it’s a declaration. After nearly giving up on the music industry, Ortega returned in 2017 with an EP that showed she wasn’t giving up after all. In 2018, Ortega has released a concept album exploring loss, resurrection and freedom that’s among her best work yet. Although Liberty is a concept album, the story has a duality that addresses Ortega’s struggles of the past few years and also makes it relatable for the listener. Part one sees Ortega searching through her mind or staring down a foe (specifically on the menacing “Afraid Of The Dark”), but the album also sees Ortega fighting back against the demons that almost made her walk away from it all. She follows “Dark,” a warning track, with “You Ain’t Foolin’ Me,” its thumping rhythm and goosebump-inducing instrumental outro backing her up as she faces her challenges head-on. However, this portion of the story isn’t focused on giving Ortega the upper hand – tracks such as “’Til My Dyin’ Day” and “Nothing Is Impossible” flip the script entirely, showing her at her most vulnerable. (The latter track even sees her succumbing to crippling depression.) If anything, it’s an overarching, honest look at life, because while we all have overcome struggles in our lives, there’s always something else waiting around the bend, and sometimes the challenges are overwhelming. That’s what makes a track such as “The Comeback Kid” feel like a mindset rather than a part of the story, as if Ortega wants to be that hero who’s able to triumph with ease. There’s at least some headway made on “Darkness Be Gone,” with its reverb-heavy, darker sound that becomes increasingly ominous once the piano kicks in. As the title implies, she’s starting to take control. Although tracks such as “Forever Blue” and “In The Clear” have a vagueness to them that don’t really tell how the narrator was able to overcome this despair, this is where the album speaks more to us as listeners. No matter what problems we face in life, there’s always going to be a light at the end of the tunnel. The anthemic title track soars with Spanish flair, giving off one of the most tasteful melodies on the project. Like any good Western movie, our character rides off into the sunset, once again a symbol for hope. That’s why the Spanish closer, “Gracias a La Vida” (translated as “thank you to life”) rings as all the more potent, because in Ortega’s case, she’s already delivered a masterclass catalog of music . If she would have quit when she did, her music would still be music we’d all be listening to thirty years from now, because a voice blessed with that much talent doesn’t go down quietly. 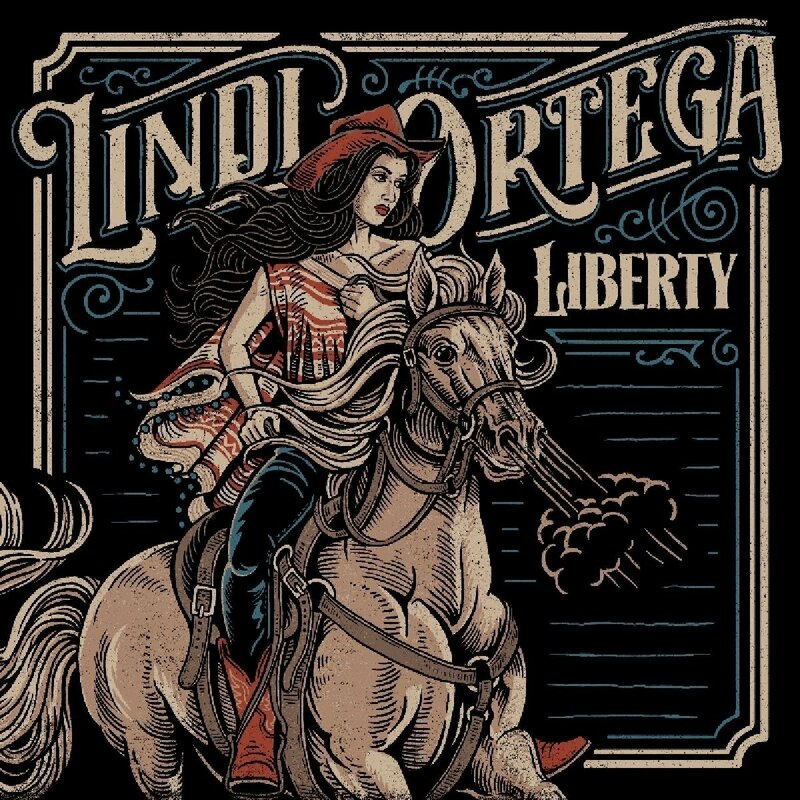 Thankfully that’s not the case, as Lindi Ortega climbed out of the darkness to deliver a career best effort with Liberty, reminding us all to not take life for granted.